The International Maritime Organization (IMO) has been celebrating its major anniversaries during 2018, with a focus on the achievements of the past decades as well as the challenges of the future, as the Organization seeks to promote safe, secure, environmentally sound, efficient and sustainable shipping. The Convention establishing IMO was adopted on 6 March 1948 and it entered into force 10 years later, on 17 March 1958, when the 21st State ratified the treaty. IMO’s first meeting was held in London on 6 January 1959, at Church House in central London, United Kingdom. 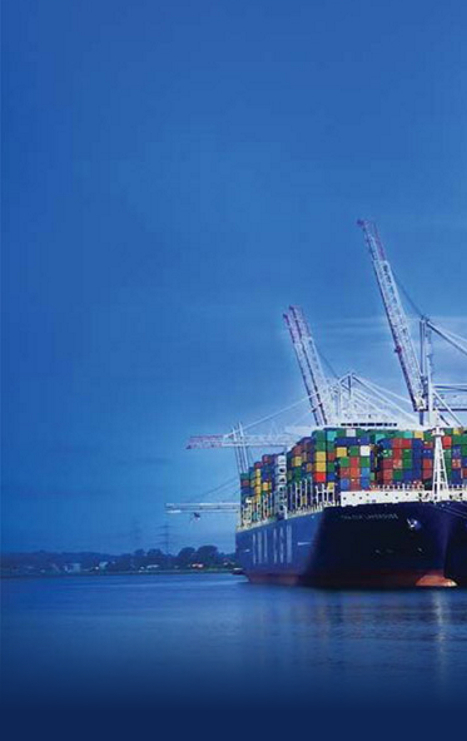 “IMO’s heritage for 70 years has been to drive improvements in shipping to achieve a better world today. Our challenge for the years to come remains – to work in collaboration with all stakeholders to create better shipping – for a better future,” said IMO Secretary-General Kitack Lim in his annual World Maritime Day Message. On 27 September, IMO and the global maritime community celebrate the annual World Maritime Day, under the theme: IMO 70: Our Heritage – Better Shipping for a Better Future. 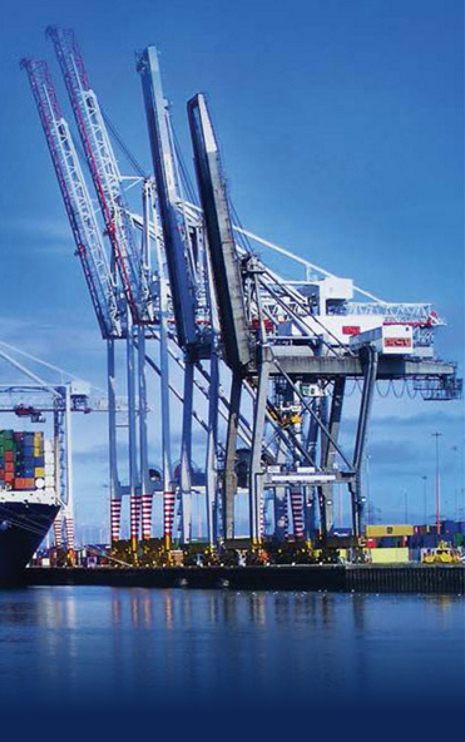 Shipping transports more than 80 per cent of global trade to people and communities all over the world. IMO has adopted more than 50 international instruments, which cover all aspects of international shipping – including ship design, construction, equipment, crewing, navigation, operation and disposal. “Since its beginning, IMO has worked to ensure that people all over the world can continue to benefit from shipping in a manner that meets the needs of the global economy, and also changing expectations about safety, environmental protection, social responsibility and so on,” said Secretary-General Lim. World Maritime Day is an official United Nations day. Every year, it provides an opportunity to focus attention on the importance of shipping and other maritime activities and to emphasize a particular aspect of IMO's work. Each World Maritime Day has its own theme.